Ah well, I’ve been meaning to setup Project Trident on my desktop for a while. I have a spare SSD for boot and 2 X 2TB disks waiting for ZFS. Trident has the Nvidia 390 driver ready so this should be an easy install. I lasted 6 months on PC BSD a few years ago and Trident is the TrueOS follow on. MacOS is more UNIX that Linux. I think that’s what you’re looking for. Looks like James May wrote that guide. I’ve got BSD on my home router, but that would be cheating. I’ll try installing something on my G5 maybe. 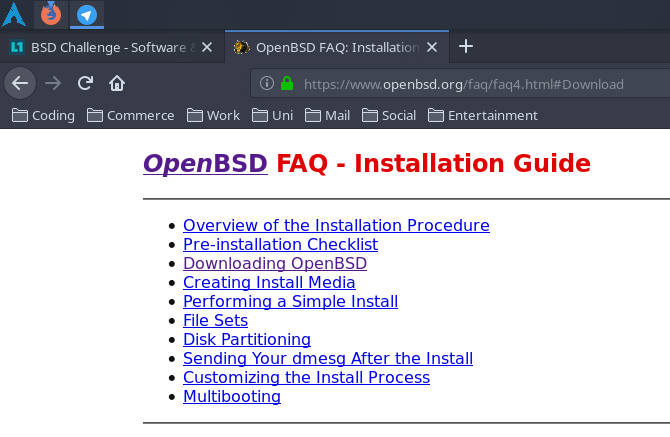 Is this the year of the BSD Desktop? Well I can game some games on it. So yes. macOS back in the tiger days was one of only a few platforms to have official UNIX certification.